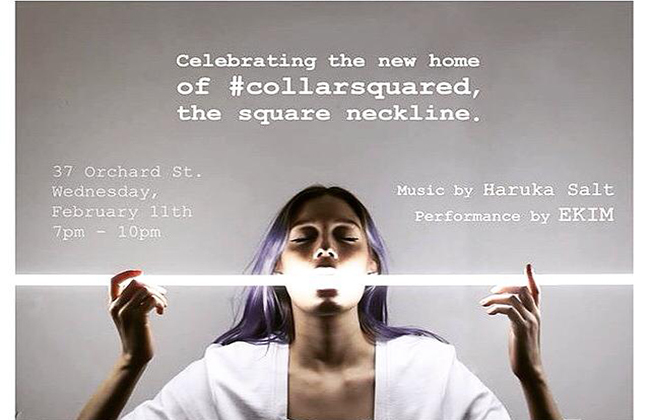 UPNY x LPM are throwing a #NYFW Party to celebrate the new home of the #collarsquared at La Petite Mort. Music by downtown/underground queen DJ Haruka Salt and a special performance by EKIM. Sport your most impressive fit and take a selfie because best #NYFW outfit with the #NYFWLPMUPNY hashtag will walk home with free swag. Tags: Free NYC, Le Petite Mort, Music, NYFW. Bookmark the permalink.